Extensions can slow your site down and its a fact. Learn how you can still use all the Magento extensions you want without slowing your Magento website. Have you ever wondered how Magento extensions affect your site’s load time? 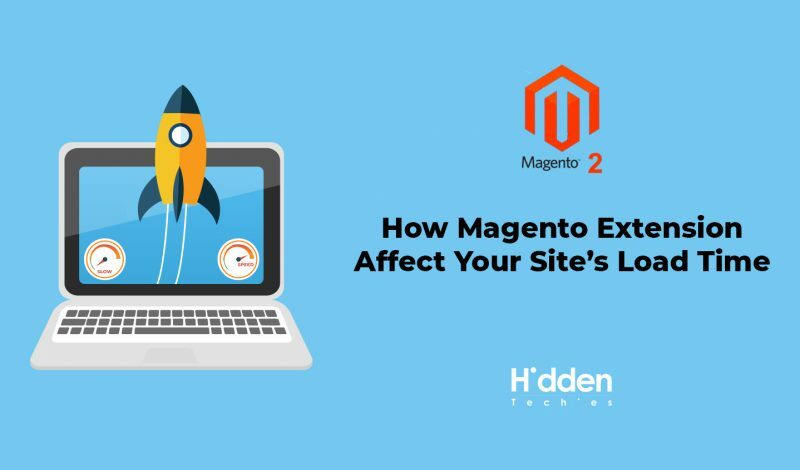 Magento extensions allow you to add features to your site, but they can also affect your website speed. In this article, we will show you how Magento extensions affect your site’s load time, and how you can control them more efficiently. Magento extensions are like apps for your Magento site. You can install them to add more features to your website like sticky add to cart, promotion bar, contact manager, etc. When someone visits your website, Magento first loads its core files and then loads all your active extensions. How Can Extensions Affect Site Load Time? Making database queries and loading assets adds up to your site’s load time. Most extensions make an HTTP request to load assets like scripts, CSS, and images. Each request increases your site’s page load time. When done properly, the performance impact is often not too noticeable. However, if you are using multiple extensions that are making too many http requests to load files and assets, then it will affect your site’s performance and user experience. 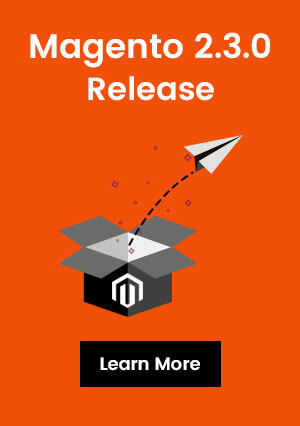 How to Check Files Loaded by Magento extensions? To see how extensions are affecting your page load time, you need to check the files loaded by Magento extensions. There are plenty of tools that you can use to figure this out. You can use your browser’s developer tools (Inspect in Google Chrome and Inspect Element in Firefox). Simply visit your website and right click to select Inspect. This will open the developer tools panel. You need to click on the ‘Network’ tab and then reload your website. As the page reloads, you will be able to see how your browser loads each file. How to Keep extensions in Control? The most important thing you can do on your Magento site is to only use extensions that are well coded, have good reviews, and are recommended by trusted sources. If you find that a Magento extensions is affecting your site’s load, then look for a better extension that does the same job but better. Next, you need to start using caching and CDN to further improve your site’s performance and speed. Another factor you should consider is your Magento hosting. If your hosting servers are not properly optimized, then it will increase your site’s response time. This means that not just extensions, but your site’s overall performance will be slower. Make sure you are using one of the best Magento hosting companies. As a last resort, you can uninstall extensions that you can live without. Carefully review the installed extensions on your website,and see if you can uninstall some of them. This is not an ideal solution as you will have to compromise on features for speed. 1) Log in to Magento 2 using your admin account. 2) From left sidebar, click Stores, and then Settings -> Configuration. 3) In this page, expand Advanced section in the panel on the left and again choose Advanced. 4) Below the Disable Modules Output, you will see all of your extensions installed on your store. 5) Select “Disable” options for particular extension. 6) Click on “Save Config”. We hope this article helped you learn how Magento extensions affect your site’s load time. Hope it helps well!